Really don’t understand the fuss about Rupert Murdoch taking over National Geographic. 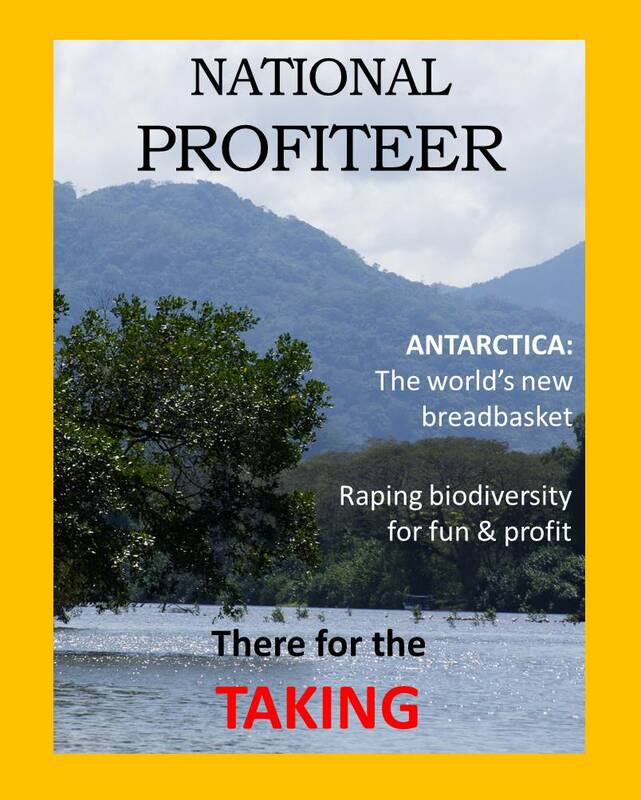 This entry was posted in Comedy and tagged Antarctica, biodiversity, biosphere, business, Costa Rica, economics, for profit, Fox, legacy, magazine, National Geographic, news, non-profit, profiteer, Rupert Murdoch, Tarcoles River, travel. Bookmark the permalink.